We mentioned Richard The Third‘s latest music endeavour a short while ago (here) and now we have more from this project called “Biscope”. Biscope is made up of Richard and his brother who goes by the name of Twelv and they describe the music as “Dub Stepping Urban Beats and Pieces”. Personally I love it… let us know if you do too in the comments section at the bottom of the post! 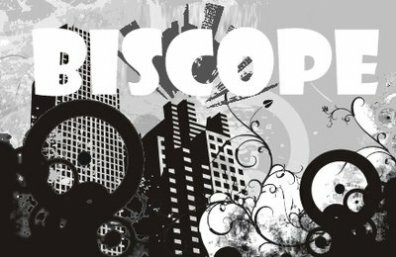 Read more about Biscope on our Featured Artist listing here! Unto Dust: I dig it wicked. Reminds me of Rock and Roll.